Turns out, Prince Harry was a big fan of Meghan Markle’s show Suits, and he was also a big fan of her way before the two even met. In the new documentary When Harry Met Meghan: A Royal Romance, royal commentator Katie Nicholl reports that Prince Harry told his friends Markle was his “ideal woman” after watching her show. “He had a crush on Rachel Zane two years before he met Meghan and the reason I know is because I was having drinks with one of his friends,” Nicholl said, according to Harper’s Bazaar. 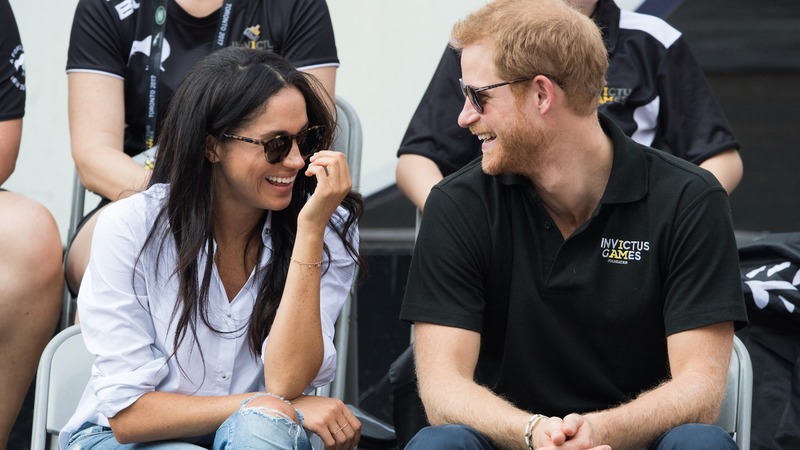 After having his eye on Markle for a while, Prince Harry reportedly made the move to meet her by asking their mutual friend, Markus Anderson, to set up an introduction. The couple reportedly began dating shortly after the introduction. Who knew Prince Harry was so smooth? Markle and Prince Harry have been together now for about 15 months and may even be engaged already. More: Does Prince Harry Want to Rule as King? When Harry Met Meghan: A Royal Romance will premiere on Saturday in the UK. No word yet on its availability in the United States.